Welcome to Buchanan Girl's Golf. 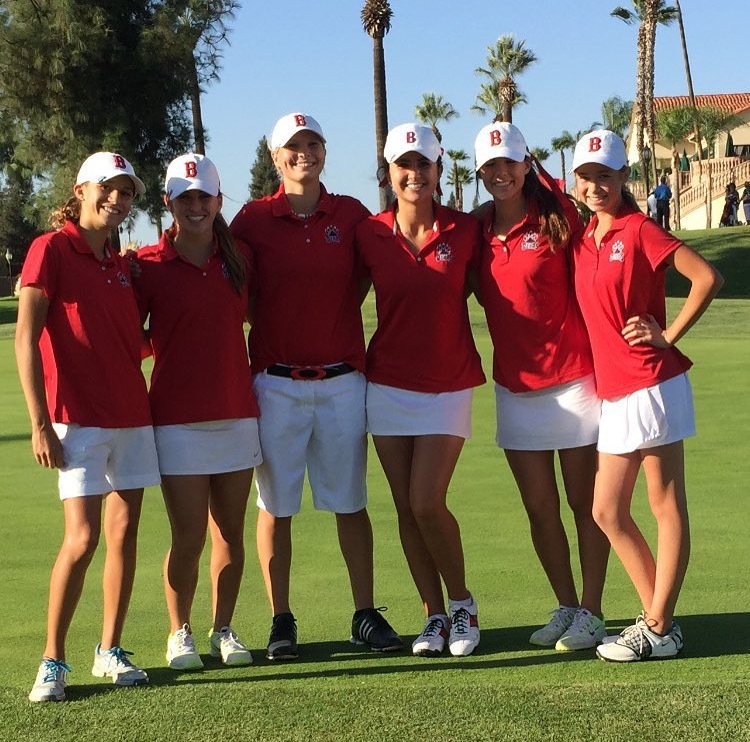 The Buchanan Girl’s Golf program has a rich tradition of competitive teams. We have in the past four years been TRAC runners up as well as central section runners up in 2013-2015. The BHS Girls also won the division II Central Section championship in 2012 as well as winning the Northern Area Championship in 2015. This year’s team has a strong core of returning players led by Jocelyn Twet, Mia Goudy and Mattie Millwee and Lexi Lawrence. Combined the four returners have ten years of varsity experience under their belt. We look forward to a successful 2016 season.